Bucky Barnes has a pretty spotty history. He assassinated his fair share of high profile targets, including Tony Stark's dad. Of course, he's trying to put all that behind him now with the help of his bud Captain America. Now, it's your turn to play the part of the conflicted assassin! 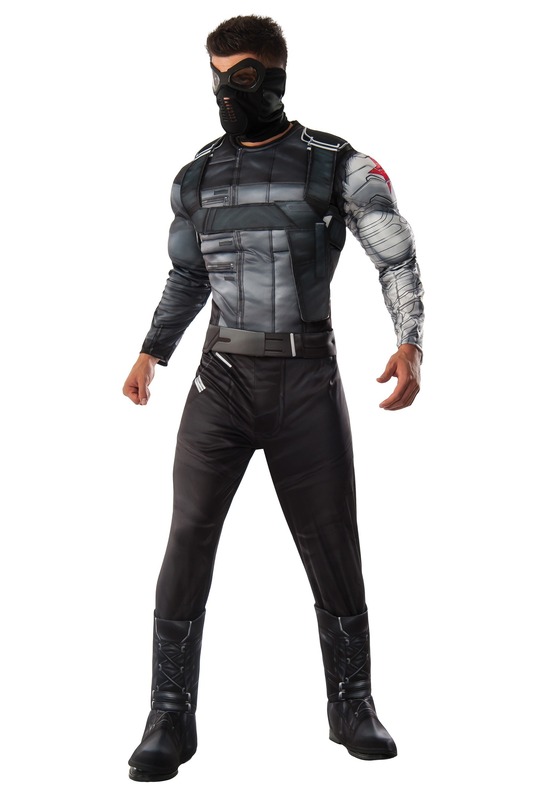 Based on his appearance in the Civil War movie, this Winter Soldier Costume has you assuming the role of the character. Will you battle it out against Iron Man? Will Black Panther capture you? Will you use the outfit to go to win at your next costume contest? Only time will tell when you wear this licensed Marvel costume.